Zahedi is the most usable dried date among the other Iranian dried dates. The main market of this date is India and China. 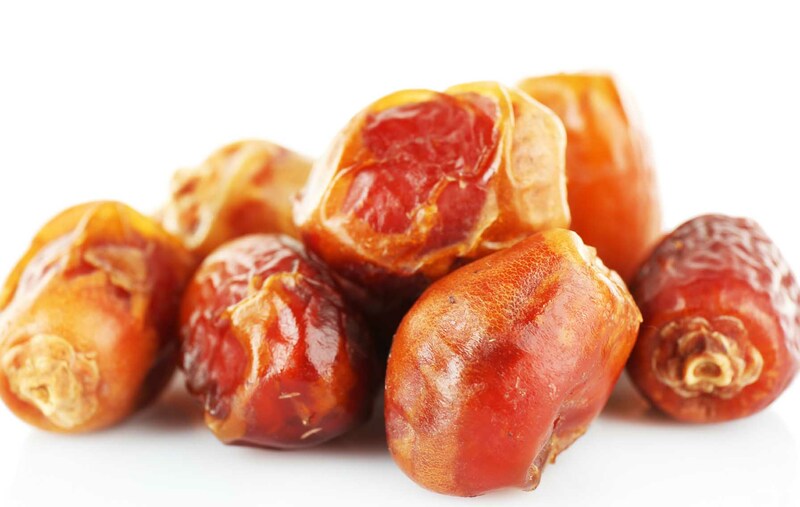 Zahedi dates are yellow in color, meaty and delicious but not very sweet with a moisture less than other kinds of dates. It’s classified as a dried fruit. Zahedi dates can be grown in most tropical areas but mostly in Fars and Kerman provinces. At room temperature and under interim fumigation the shelf life is about one year.